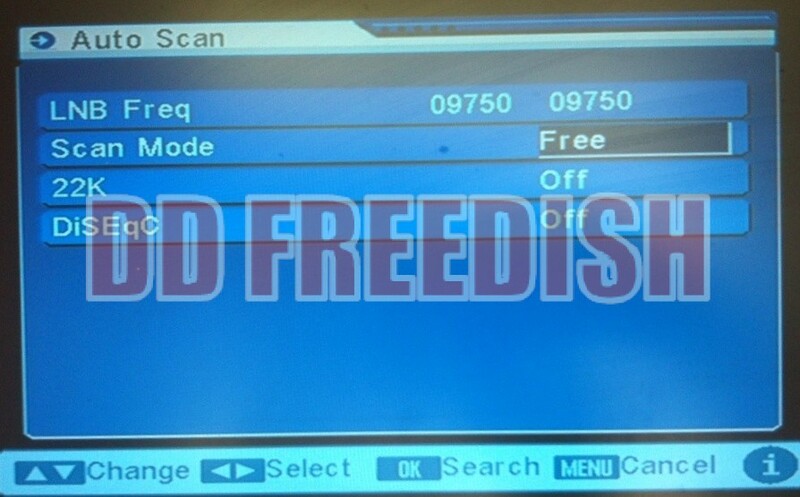 DD Freedish is India’s one and only Free DTH service, By using this DTH there is no monthly subscription fees. 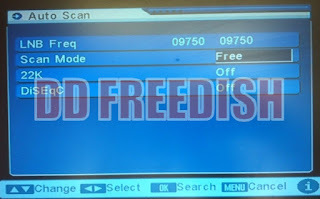 DD Freedish (DD Direct Plus) launched in December, 2004. You need only equipments which includes; Set-Top Box, Dish Antenna, Cable and LNB. Expansion of DD Free Dish has been carried out time to time. The present capacity is likely to be enhanced to 112 SDTV channels and 40 Radio channels in near future with the introduction of two new MPEG-4, DVB-S2 TP stream. Congratulations Nagarjuna K Thank you for your comments!